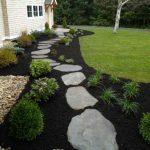 Outdoor Escapes New England, is a company that strives to meet the needs of today’s landscaping contractors, masonry contractors, and homeowners. 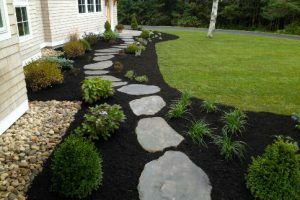 Outdoor Escapes RI. 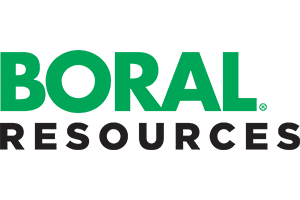 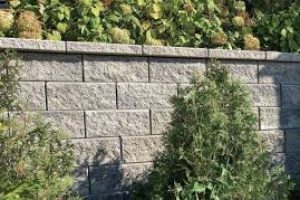 is a one-stop shop for all contractors and homeowners, offering a complete line of landscaping and masonry materials, as well as the tools and equipment needed to get the job done. 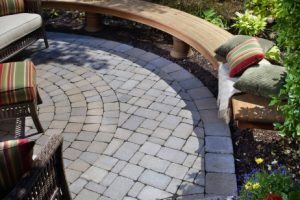 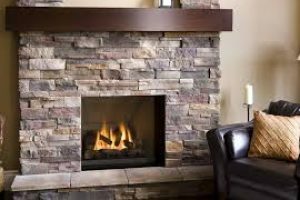 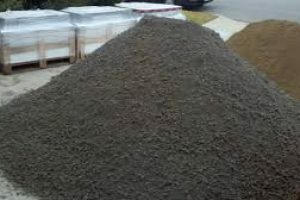 Our products include bluestone flagging and treads, natural wall stone and veneers, thin veneers, manufactured stone, brick, pavers and segmental retaining walls, mulch, decorative stone, and much more. 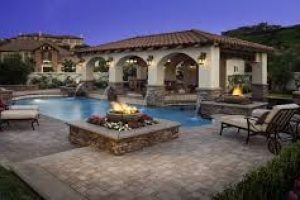 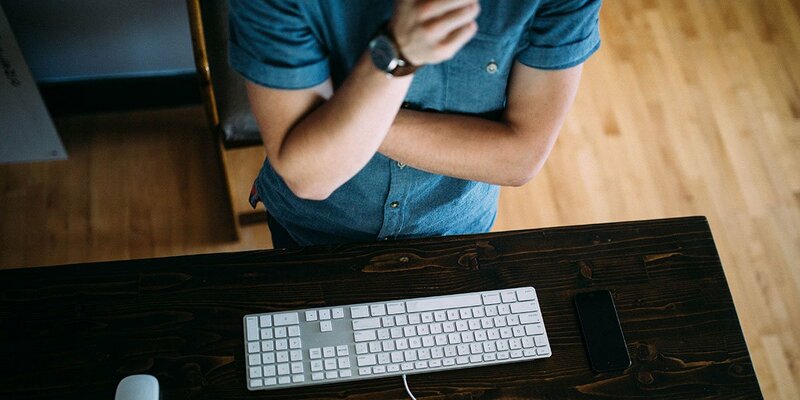 Our experienced, knowledgeable, and friendly staff will be happy to assist you in selecting the right product to meet your needs and expectations, to make your home improvement project a success. 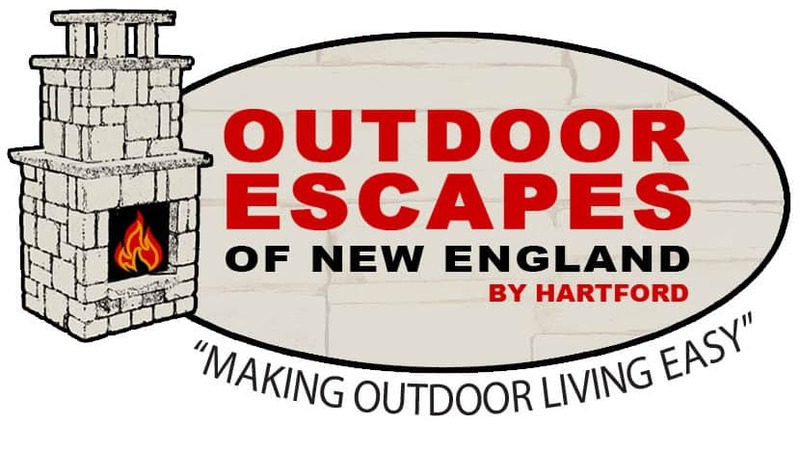 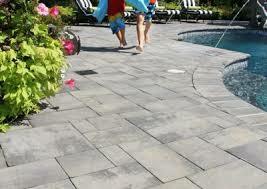 Outdoor Escapes New England is a family owned and run business that was founded in 1974. 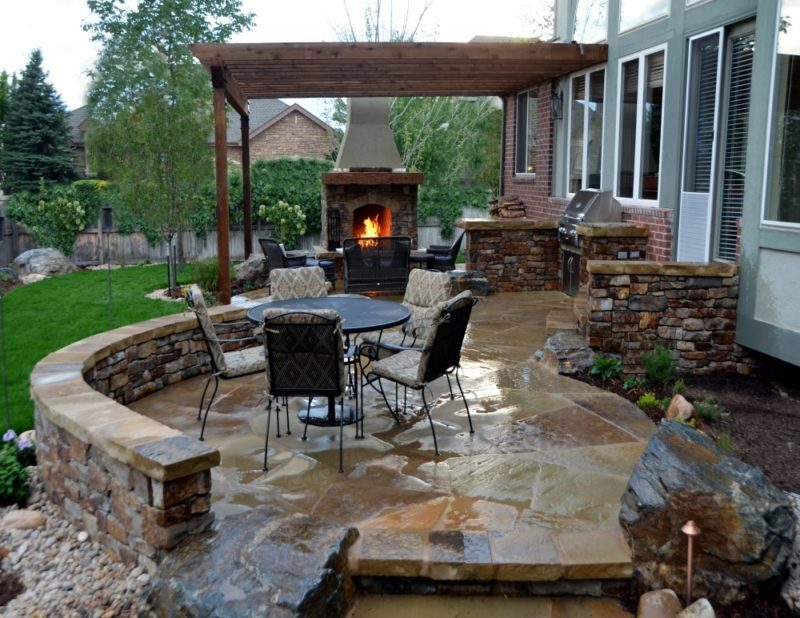 Our goal at Outdoor Escapes is to provide lasting quality, a superior value, and professional service while building long-term relationships with our customers. 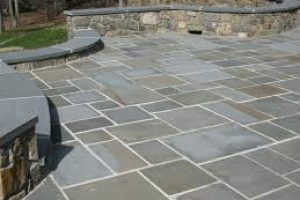 Not only are our owners and employees experienced in all degrees of outdoor living construction, stone works & materials applications, but the company is operated with the highest degree of ethical standards ensuring you the finest quality of work at a price that is competitive. 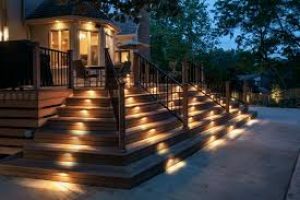 We invite you to check our references and see for yourself why Outdoor Escapes & Material’s reputation as a leader in the special materials installation industry in the New England region is superior. 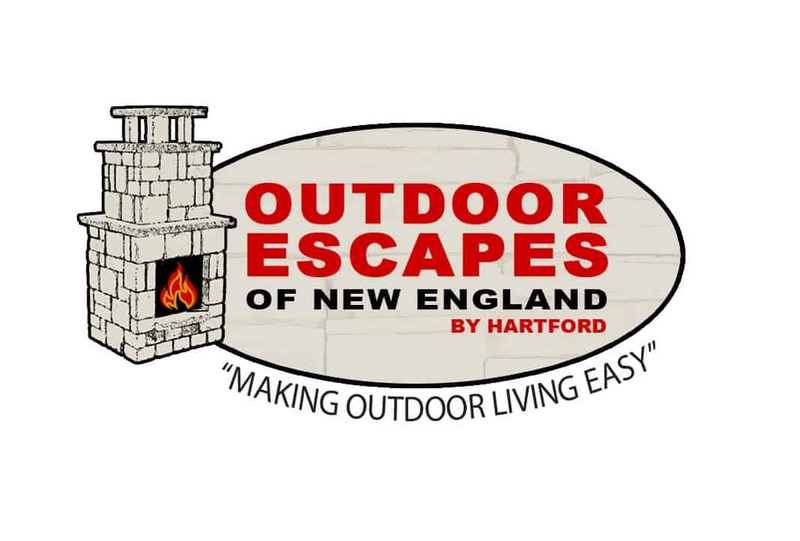 Outdoor Escapes by Hartford is a company that strives to meet the needs of today’s landscaping contractors, masonry contractors, and homeowners.